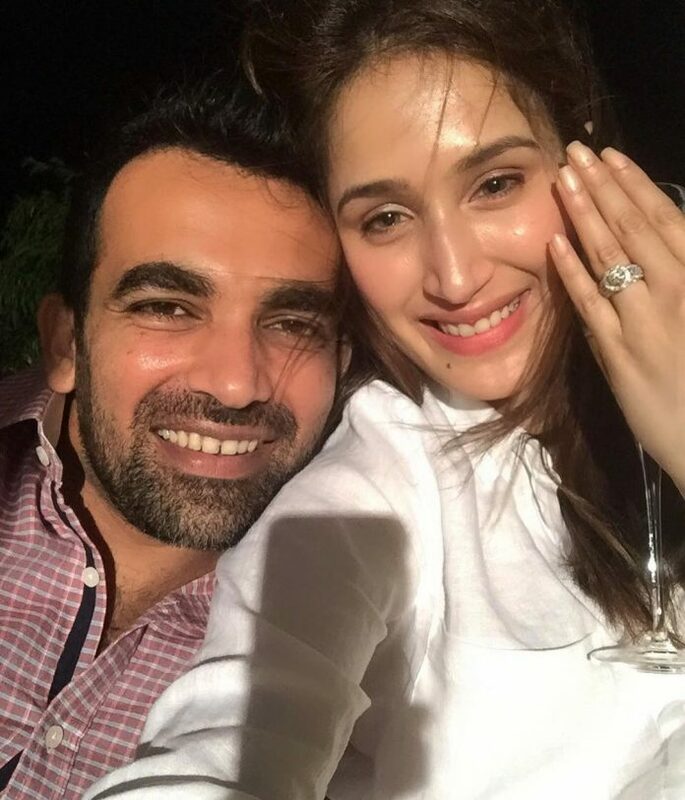 Zaheer Khan and Sagarika Ghatge got engaged earlier this year and shared their enthusiasm over Twitter in a post captioned “Partners for Life”. For a long time Zaheer Khan and Sagarika Ghatge kept their relationship under wraps and never confessed in open. Soon the cricketer and actress pair became popular on the internet when they announced their engagement. The Chak De India actress confirmed the wedding date to a leading daily. Sagarika revealed that she and Zaheer will be getting married on November 27, 2017. The actress had earlier talked about the details of the wedding and said, “The wedding is definitely going to happen towards the end of this year. Though no date has been fixed as of now, I’m quite looking forward to getting married.” Close friends of the couple said that there will be two ceremonies which will be held in Mumbai and Pune. Sagarika and Zaheer got engaged in a ceremony in Mumbai earlier this year which was attended by the who’s who of Bollywood and cricket. On the work front, Sagarika was last seen in the film Irada which also starred Arshad Warsi and Naseeruddin Shah. However, the film could not do well at the box office. 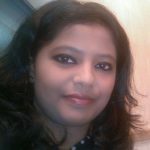 The actress shot to fame with the Shah Rukh Khan starrer Chak De India in which she played the role of a hockey player. Coincidentally, Sagarika’s character in the film was dating a cricketer.